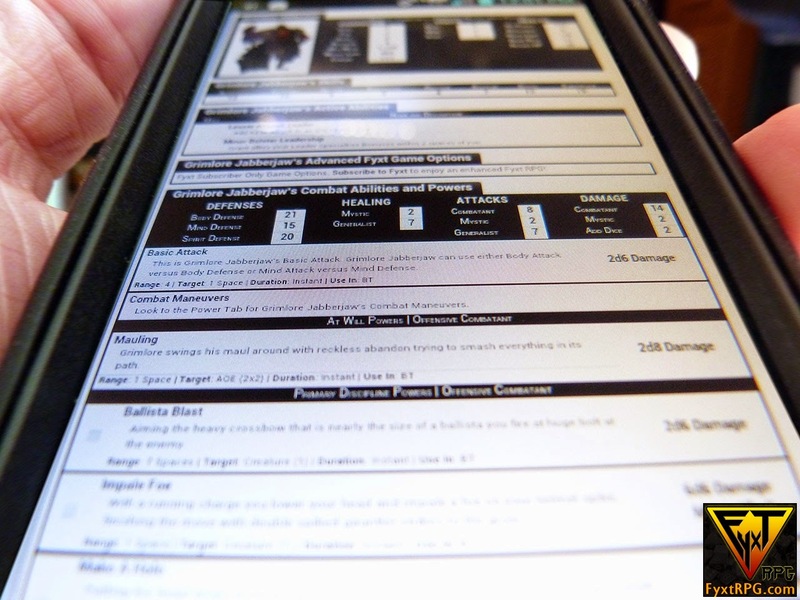 Improved Initiative: Fyxt RPG: Play Any RPG and Play it Your Way! Thanks a lot for the great article! I really appreciate the shout out for Fyxt. If anyone has any questions about the Fyxt RPG please let me know. I am happy to answer them. I've never played RPG's before Fyxt, and now Fyxt is all I'll ever play. I always wanted to play RPG but didn't want to buy all the different books and learn all the complicated game mechanics. Fyxt has easy to learn game mechanic, a blast to play, and it's FREE. I recommend Fyxt to everyone that interested in playing an RPG.